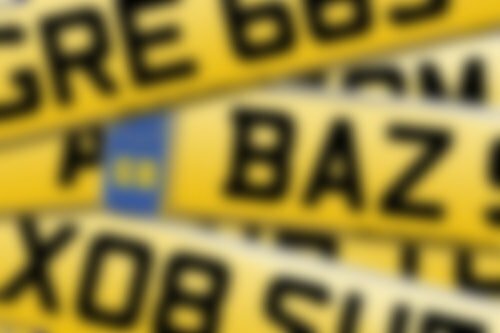 68 Reg Number Plate Release - Registrations Available Now! The '68' series of number plates are available now. We currently have 1,282,614 of these registrations available to choose from. Simply select two letters, the number 68, then three further letters to make up your ideal new style reg from the 68 series. You can use our search box, or browse some of our suggestions below. first registered on, or after, September 2018.